ZTE has recently unveiled two smartphones under their new lineup “Nubia” and the ZTE Nubia Z9 Mini is one of them. The ZTE Nubia Z9 Mini is a slightly smaller version of the ZTE Nubia Z9 Max and comes with an affordable price tag. 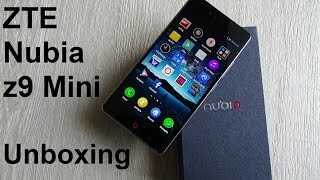 Keep reading to find out more about the ZTE Nubia Z9 Mini Nigeria price, specs and more. The ZTE Nubia Z9 Mini features a 5.0-inch screen showing full HD resolution and 441 ppi of pixel density. It’s 0.5-inch smaller than the ZTE Nubia Z9 Max just like its name suggests. There are no changes in design either and the phone is expected to be available in two different colors: black and white. The smartphone looks quite attractive from the back and is about 8.2mm thick. However, the smartphone doesn’t include Gorilla Glass 3 protection like the ZTE Nubia Z9 Max. 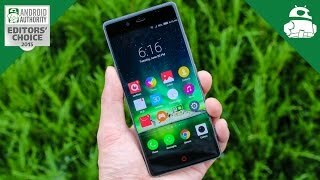 If you are looking for a decent mid-range phone with 5.0-inch screen, you can think about waiting for the ZTE Nubia Z9 Mini release date Nigeria. There is also the Samsung Galaxy A7 and Lenovo Vibe X2 Pro which are two popular mid-range phones that you can check out. Most of the mid-range smartphones nowadays feature octa-core processor and the ZTE Nubia Z9 Mini is no different. The smartphone packs a Qualcomm Snapdragon 615 octa-core processor which is paired with 2GB of RAM. 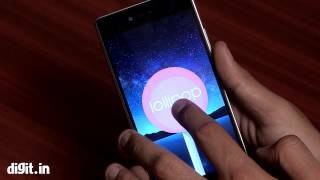 The phone will be running Android OS v5.0.2 Lollipop out of the box with a little mix of Nubia UI 2.8. The smartphone offers 16GB of built-in storage and option to increase the storage to up to 128GB using the microSD card slot. For those who want a spec heavy device in mid-range can think about checking the ZTE Nubia Z9 Nigeria price. There is also the HTC Desire Eye and Asus Zenfone 5 that you can check out in this range. For powering up the device, the smartphone packs a 2900mAh Li-Ion non-removable battery. One of the notable features of this smartphone is its 8-megapixel front camera. It’s quite surprising for a mid-range phone. The rear camera is a 16-megapixel one with LED flash and 1080p video capturing support at 30fps. Other notable features of the smartphone are: Wi-Fi, Bluetooth, GPS, FM Radio, LTE support, 3G support and dual-SIM. If the battery is not big enough for you, you can think about checking the Lenovo Vibe P1 Pro. To purchase this smartphone, you have to wait for the ZTE Nubia Z9 Mini release date Nigeria. 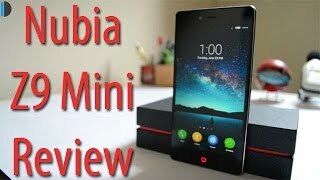 The ZTE Nubia Z9 Mini will be available for 88600 to 108300 ₦. 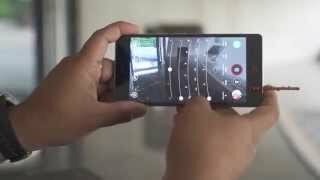 It’s available in China so we are hoping to see the ZTE Nubia Z9 Mini release date Nigeria sometimes in April or May, 2015. 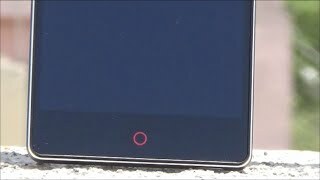 The nubia z9 mini Mobile Phone is manufactured by ZTE and was added around November 2016 and is part of the ZTE Nubia Z9 Mini series.